Most Probably the hip replacement implants you end up with, is the one that is selected by your surgeon depending on various factors such as your arthritic damage, activity level, weight, age and much more. 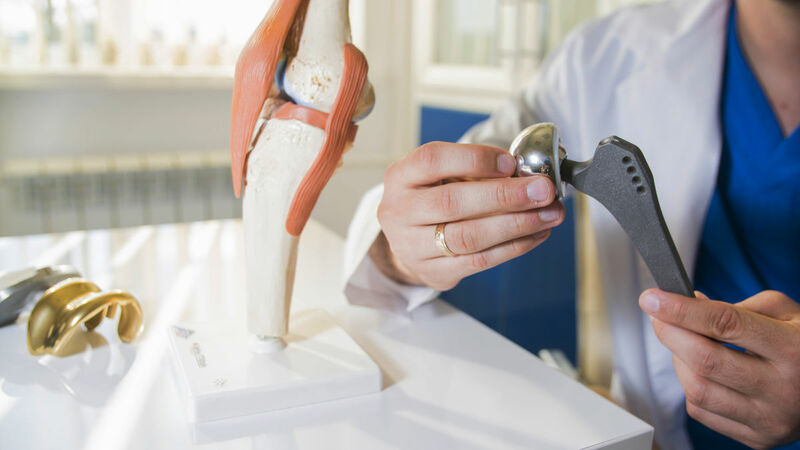 If you are looking out for a hip replacement surgery you should consider about knowing certain things related to the hip replacement implants and its selection. What are the must haves for a Good Hip Replacement Implants? 1) It Should ease you up to perform for normal activities and motion. 2) It Should last for a longer time, expected 15-20 years or more. 3) Should have a good track record of use in joint replacement recipients. 4) It should meet up to your current situation, condition, needs, and any additional requirements (should be biocompatible for those who are allergic to specific metals). What is Involved in a Standard Hip Replacement? A typical hip replacement, regardless of approach involves resurfacing of the bone and fitting your body with the best orthopaedic components to make up a new hip joint. What materials are used in a hip replacement? Artificial replacement parts i.e. orthopaedic implants can be made of strong plastic, metal or ceramic materials. In most cases, the femoral stem component is built from titanium, stainless steel or cobalt-chromium alloys. The head, liner and acetabular parts can be made of either metal, plastic or ceramic materials or the combination of the above. Implant materials have to be strong but flexible in order to allow for everyday movement. They also must be biocompatible by this we mean to say that they should not cause any reactions or allergies. 1) Metal on Metal- In this ball and the socket components are made of metal. The metal components can be a combination of metals like titanium, cobalt-chromium alloys, or of stainless steel. 2) Polyethylene and Metal on Polyethylene – Polyethylene is a high-quality metal-free plastic. In this the socket is usually made of plastic and other components are made of metal. 3) Ceramic on Ceramic, Ceramic on Polyethylene and Ceramic on Metal – Ceramic hips are less common, and a material not used by all surgeons. Ceramic material are often used in combination with special plastic components for those patients who are allergic to metals.